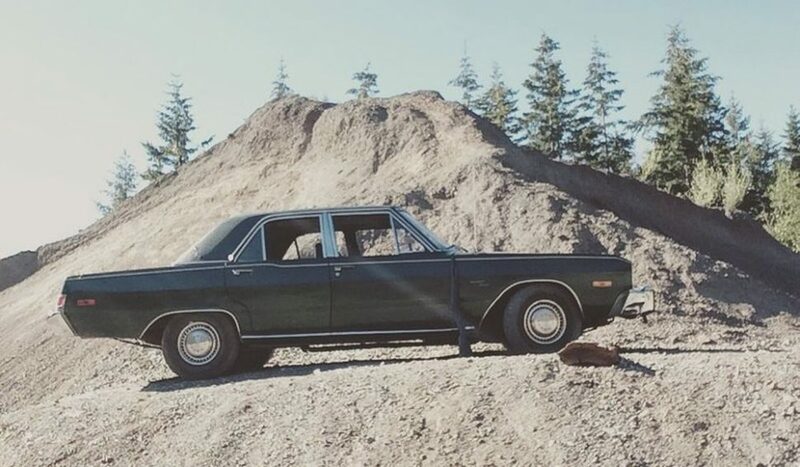 TheDieselDartGuy showed up on the AACA forums recently to show off the Nissan six-cylinder diesel-powered 1974 Dart he bought new, one of a handful converted shortly after they left the factory to deal with rising gasoline costs. * At about the same time that reader Geoff Hiscock sent over the photo of one of the two Holdens claimed to have won Bathurst in 1984 – this one in the Australian National Motor Racing Museum – we also ran across Unique Cars’ photo tour of the museum. 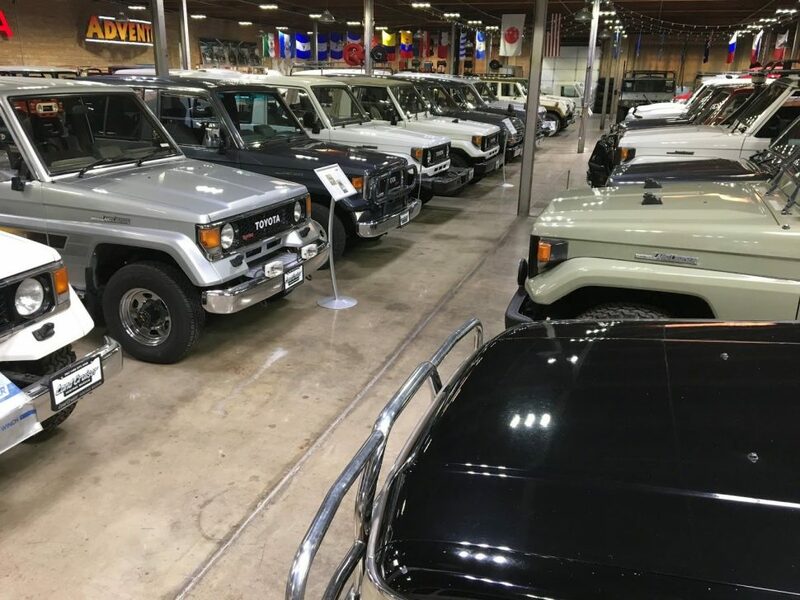 * It took some searching, but Tamerlane tracked down the Land Cruiser Heritage Museum in Salt Lake City and posted a number of photos of the collection. 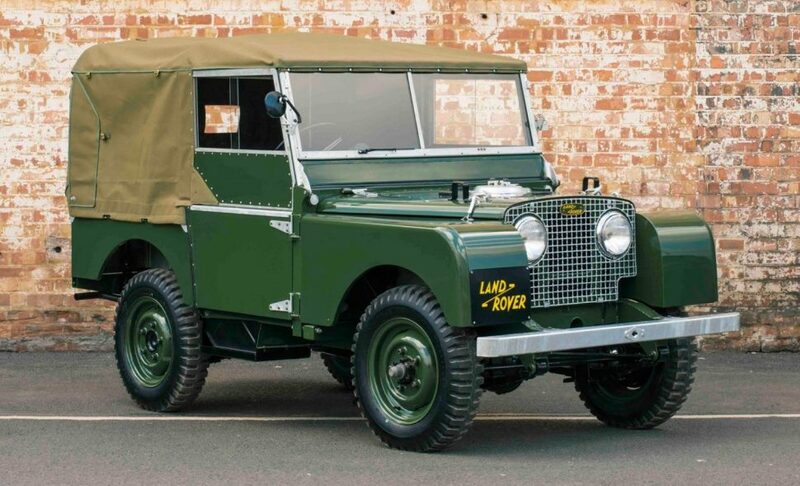 * Jon Branch at Silodrome took some time this week to go over the history of the Land Rover Series I. * Finally, this nifty Ford Falcon retractable hardtop custom video might be a few years old, but recently popped up in my feeds. Lots of creative engineering here.